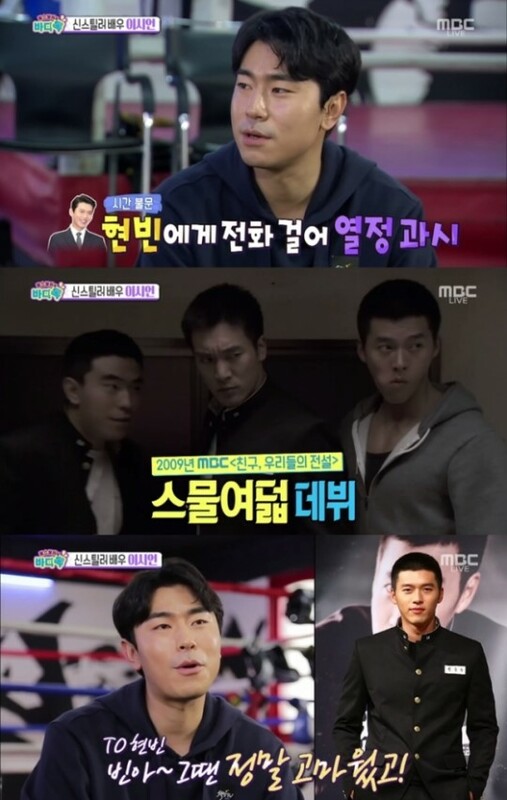 [+11134, -148] Hyun Bin has no controversy about his personality or his acting skills. He did his army service well. I hope you maintain good popularity in the future. [+4099, -61] That's Hyun Bin for you! 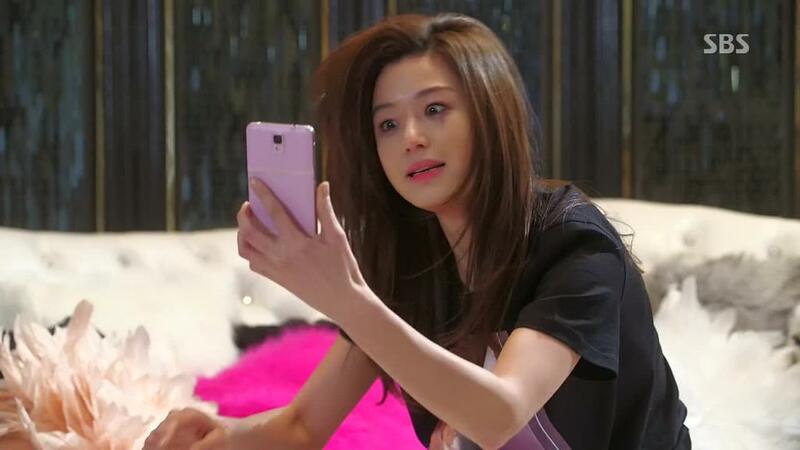 [+403, -11] Hyun Bin is really a specimen of a good and right living actor who has a real lead back personality. He has the looks and the body... A man like this is the best among male actors.